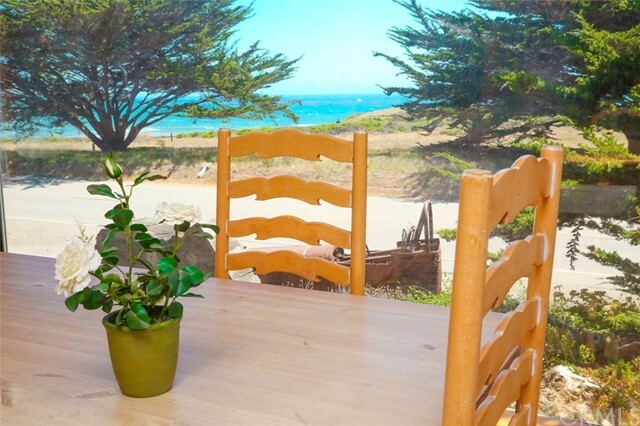 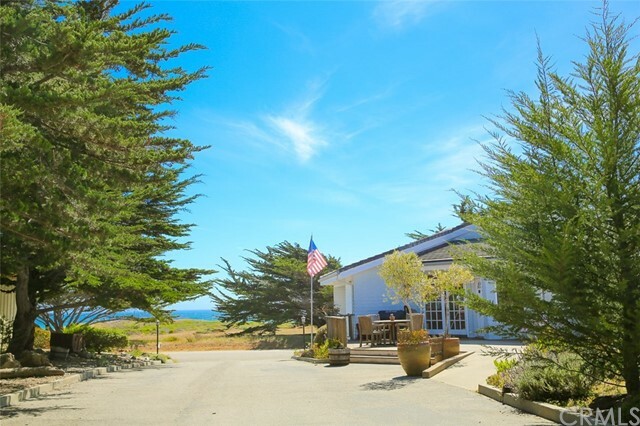 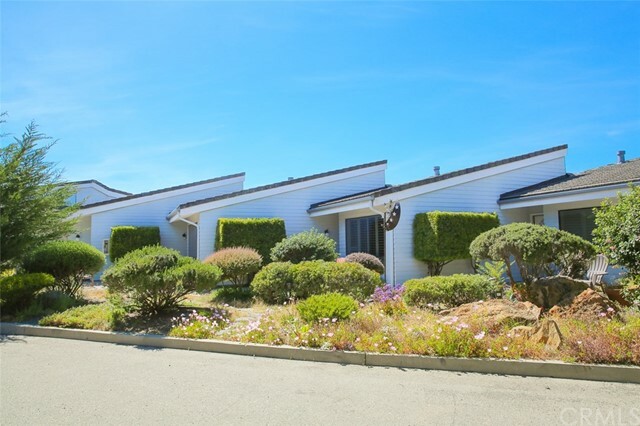 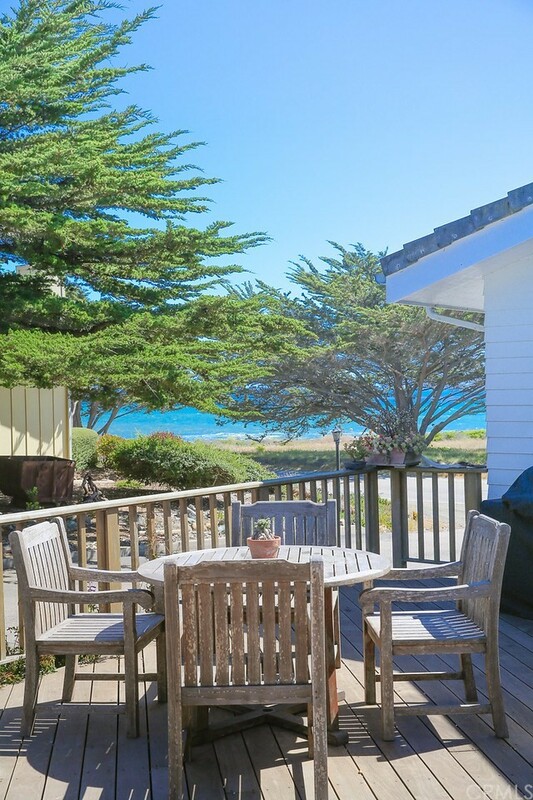 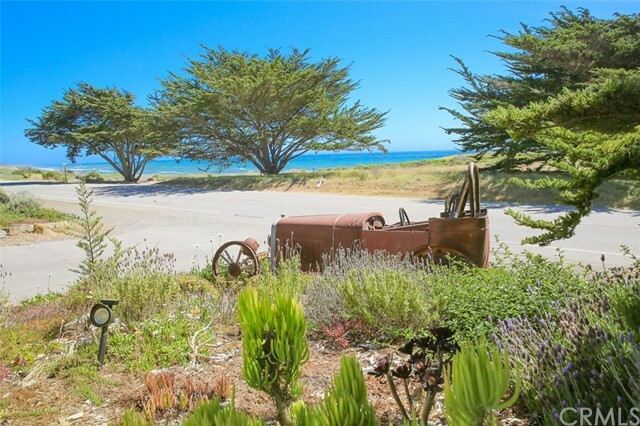 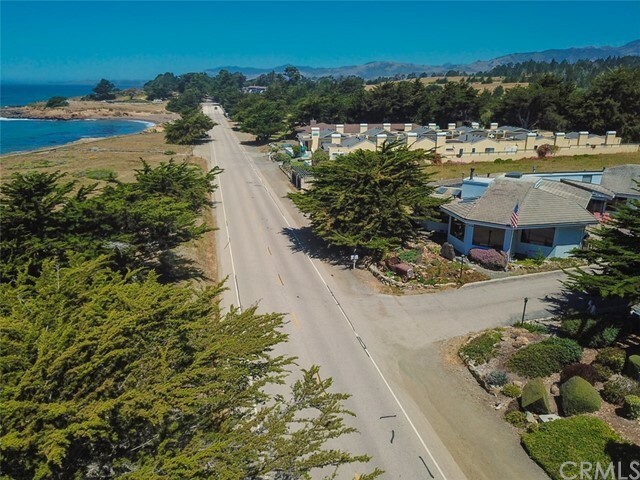 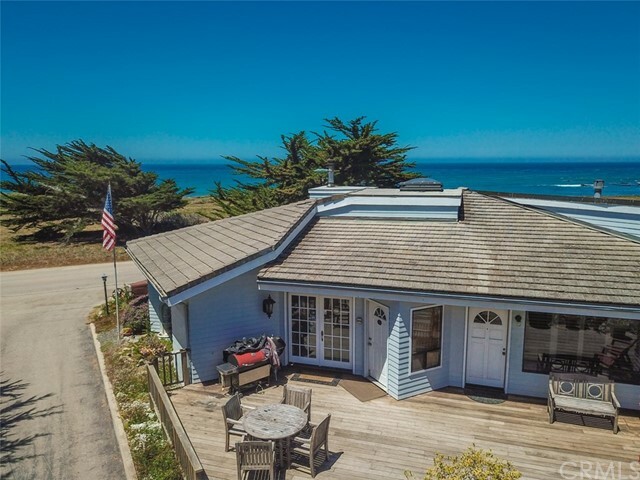 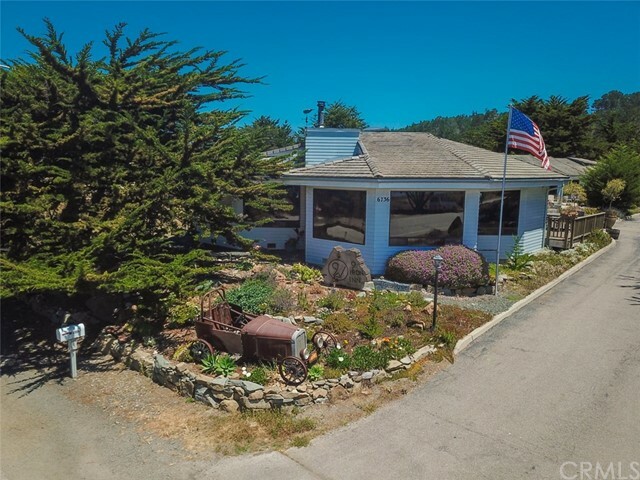 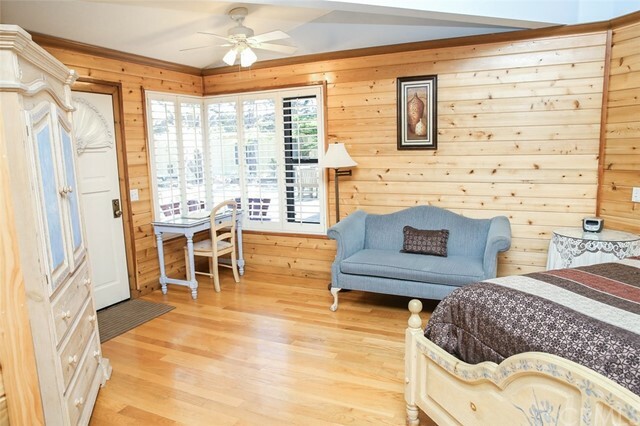 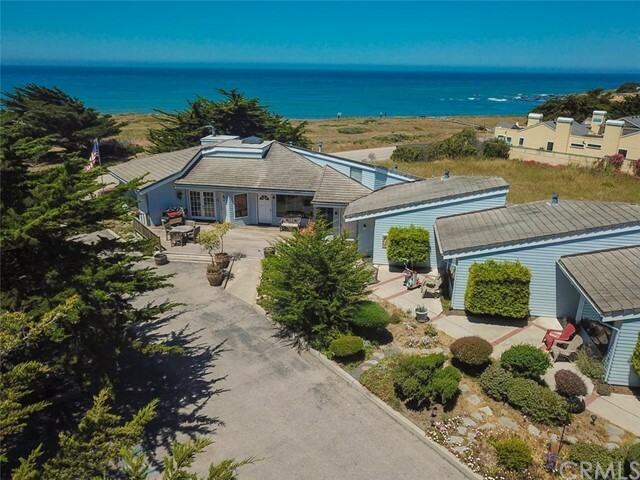 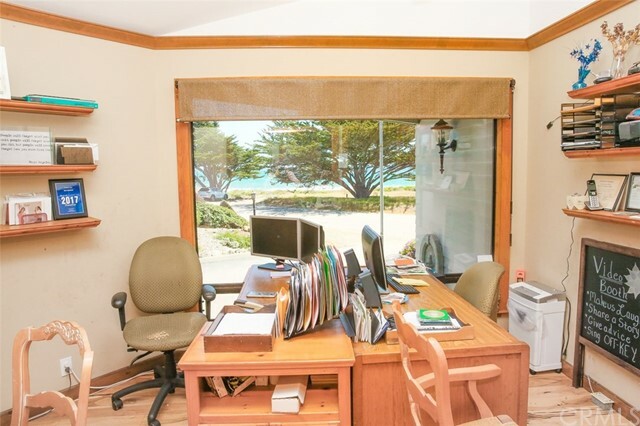 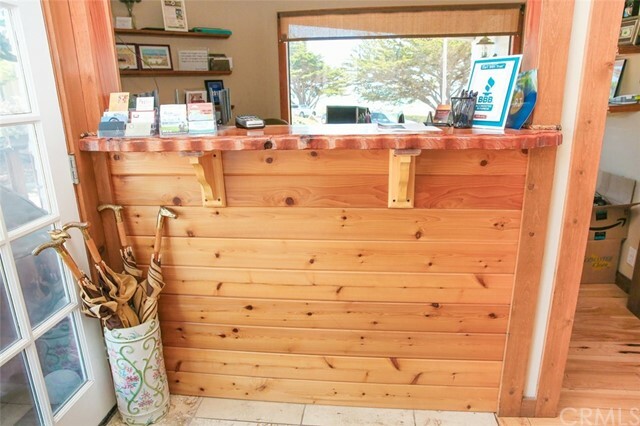 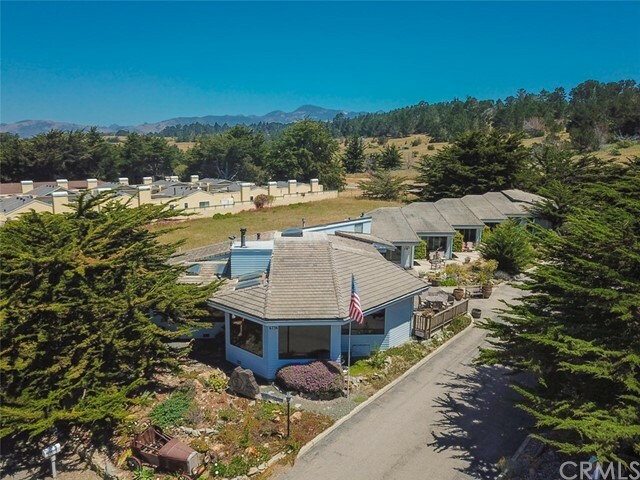 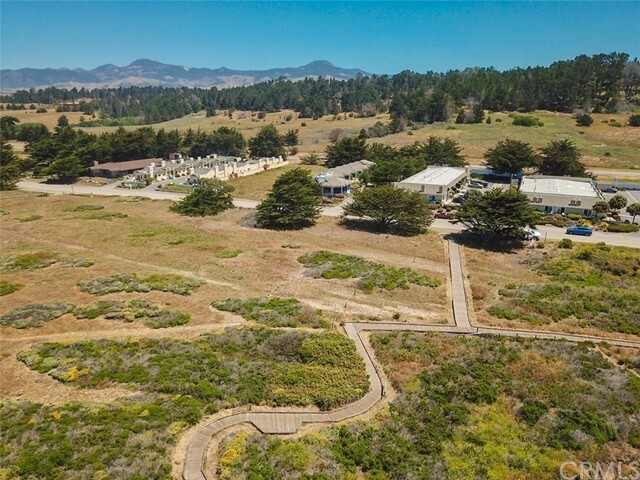 This prime commercial oceanfront Inn on Moonstone Beach Drive is a gem of an opportunity on a large ½ acre parcel. 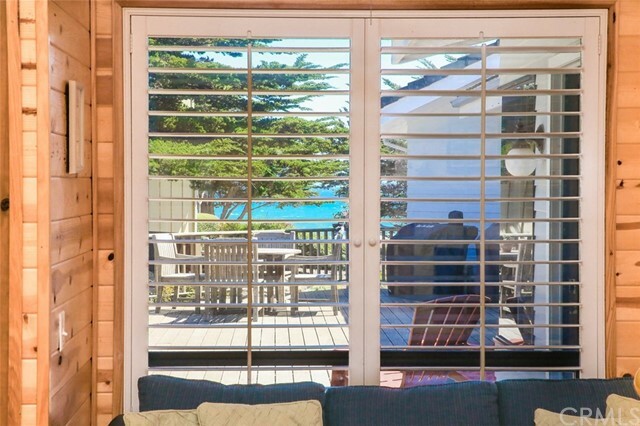 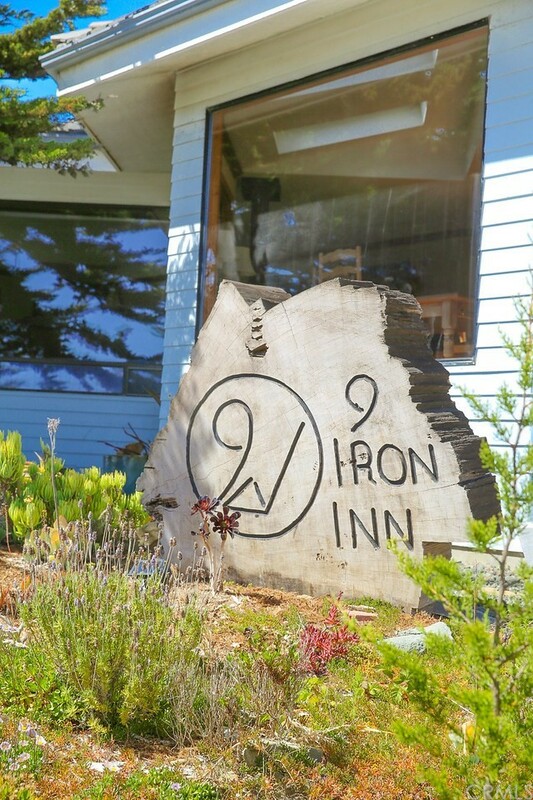 “The Nine Iron Inn” is a boutique hotel, encompassed by a gorgeous setting of surf and sea. 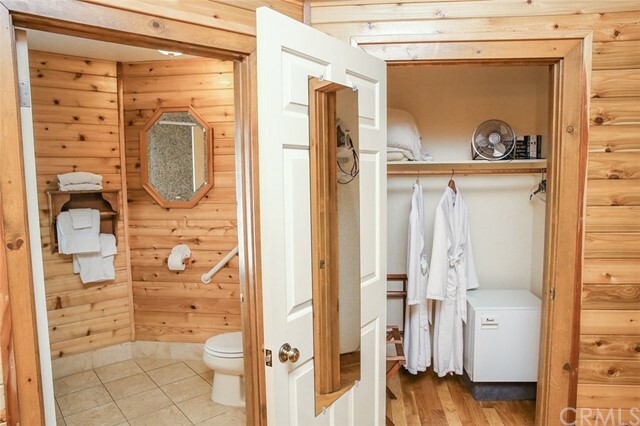 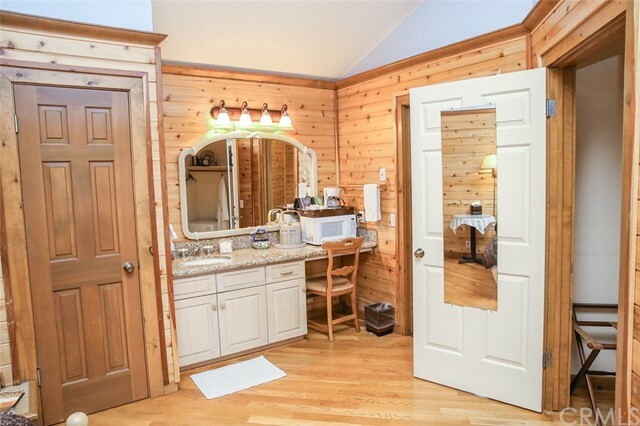 The entire property has been remodeled and rebranded into a unique western styled theme. 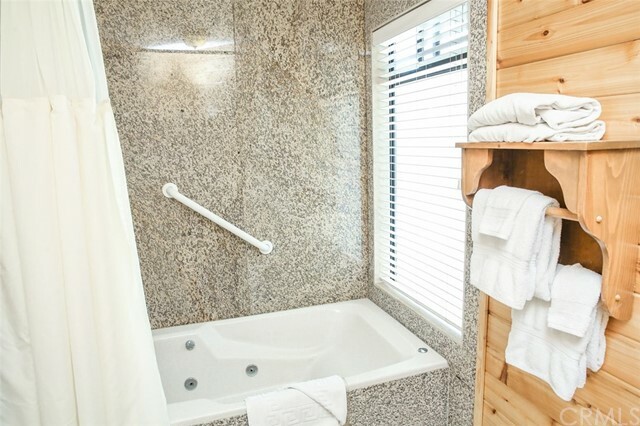 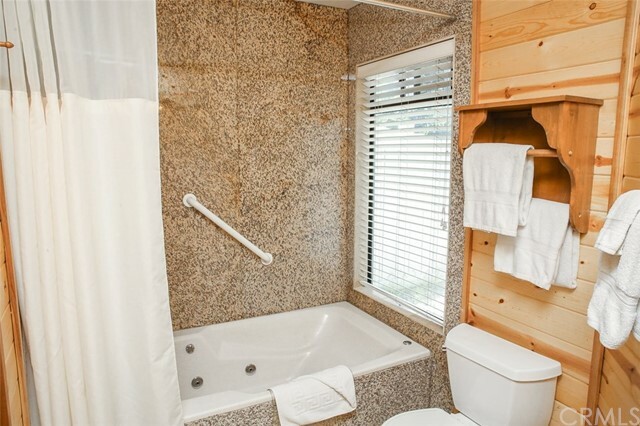 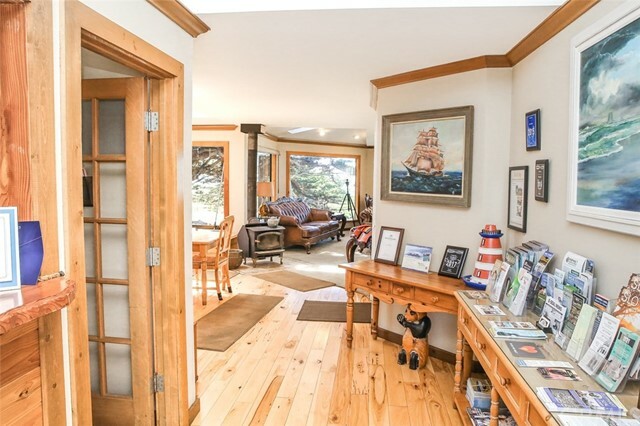 There are a total of 7 rooms, one is a full suite, all equipped with fireplaces, jetted tubs and I.P.E decks to watch those phenomenal sunsets and migrating whales. 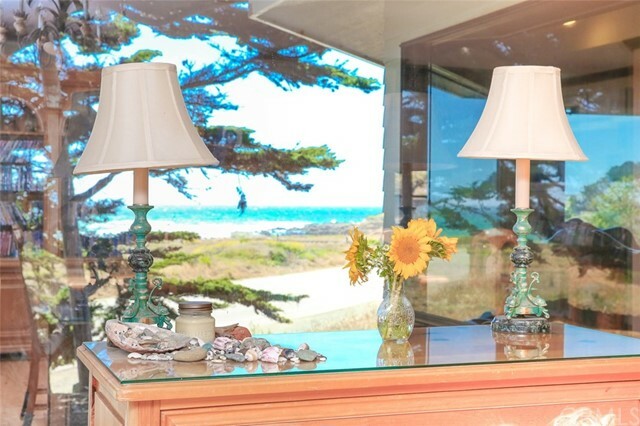 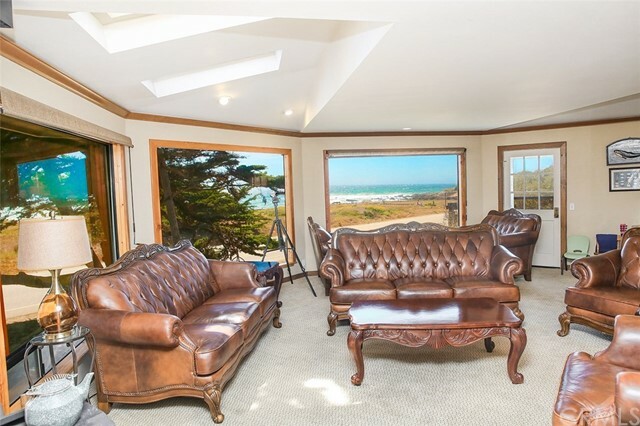 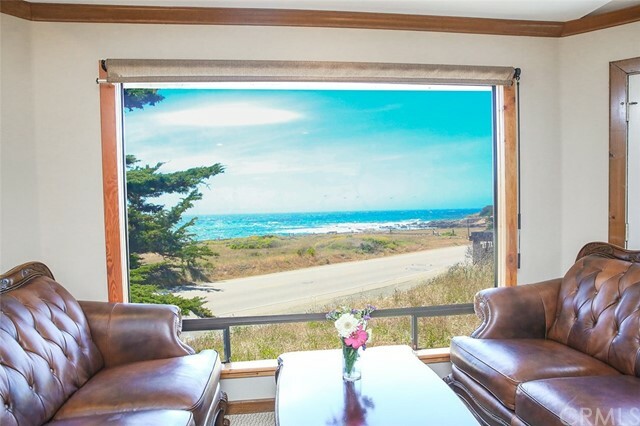 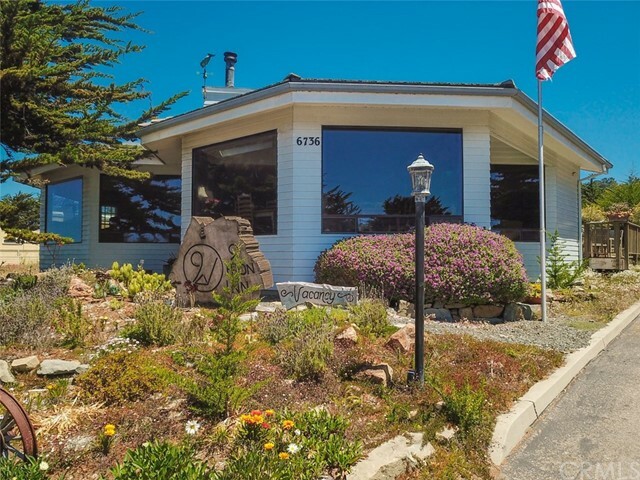 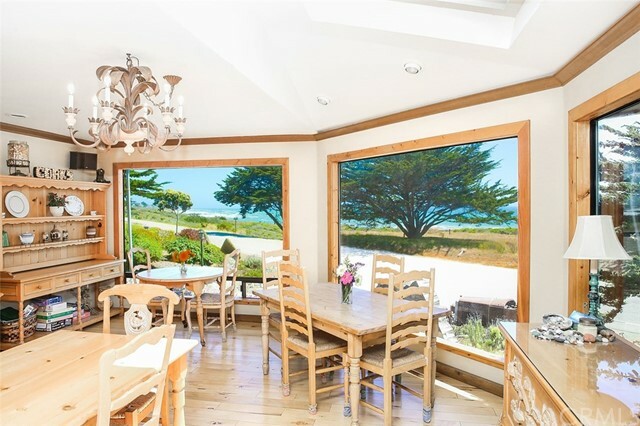 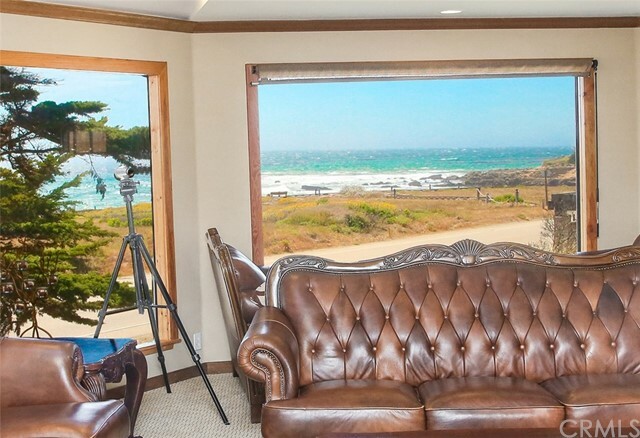 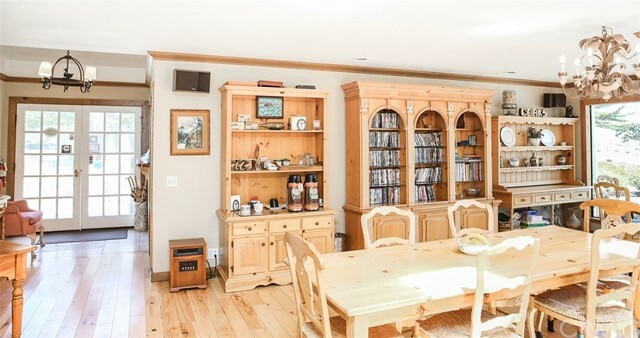 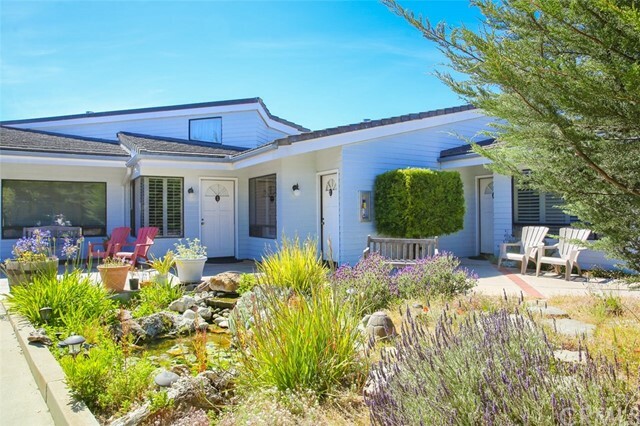 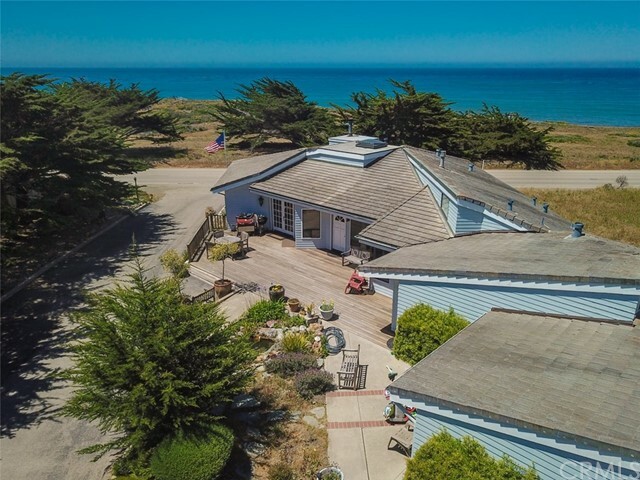 The front lobby includes an office, kitchen, pantry, living and dining room with unobstructed, panoramic ocean views from the enormous picture windows. 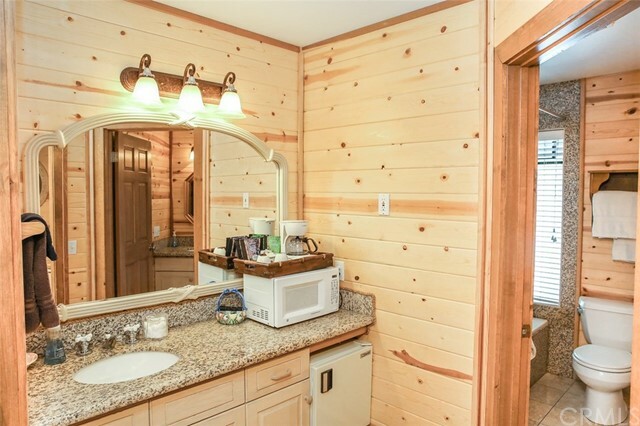 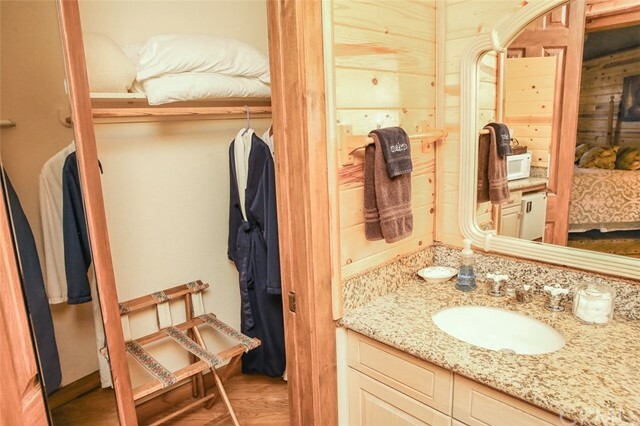 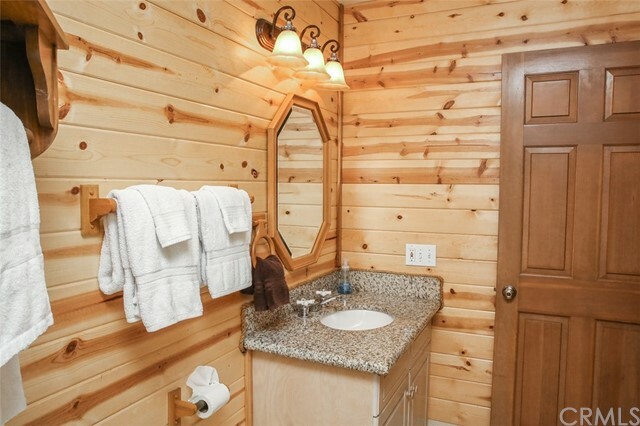 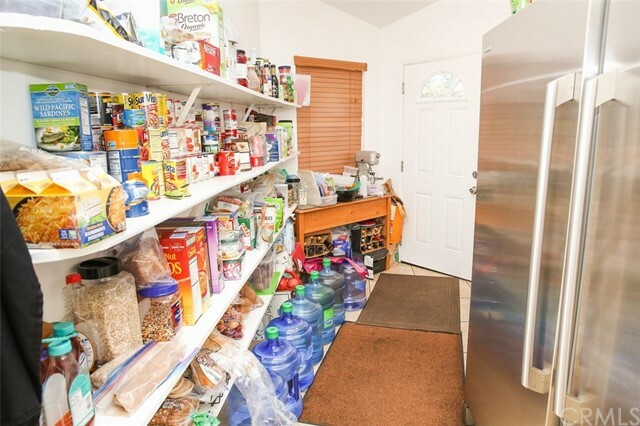 There is laundry room on site and a total of 9 parking spaces and mangers quarters. 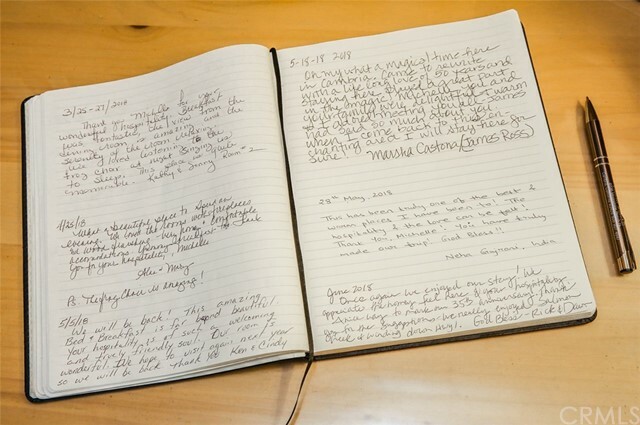 The current manager is passionate about being a hotelier and would like to stay. 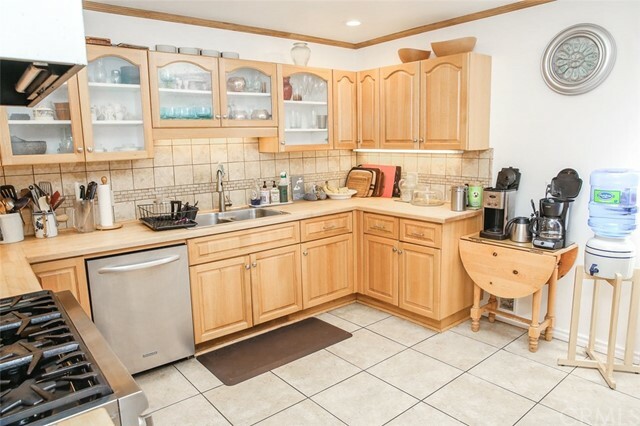 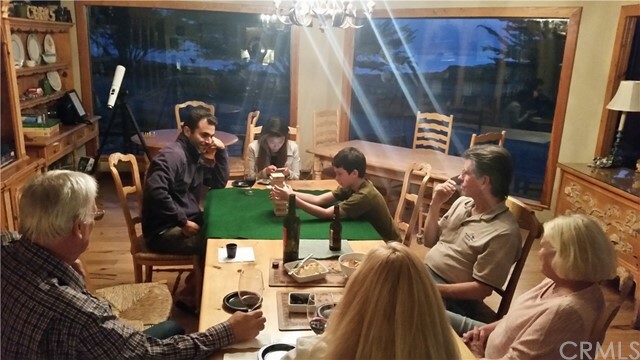 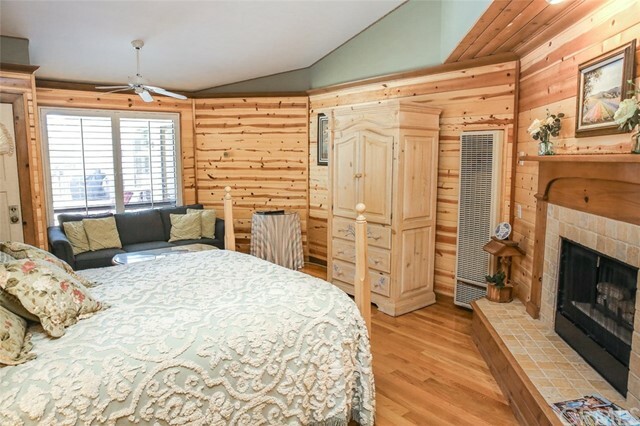 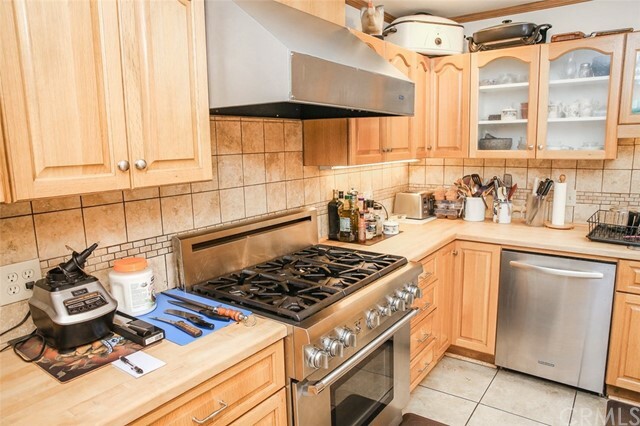 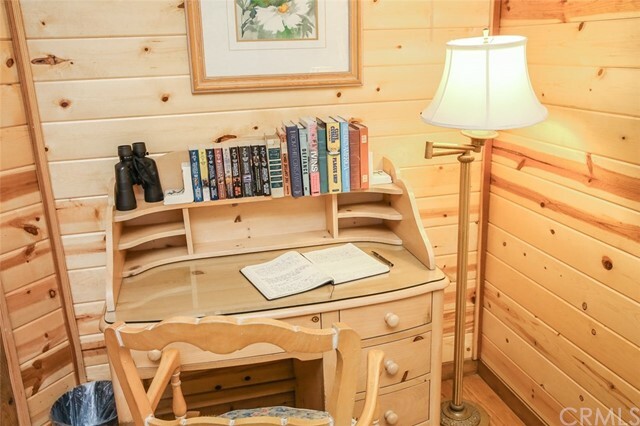 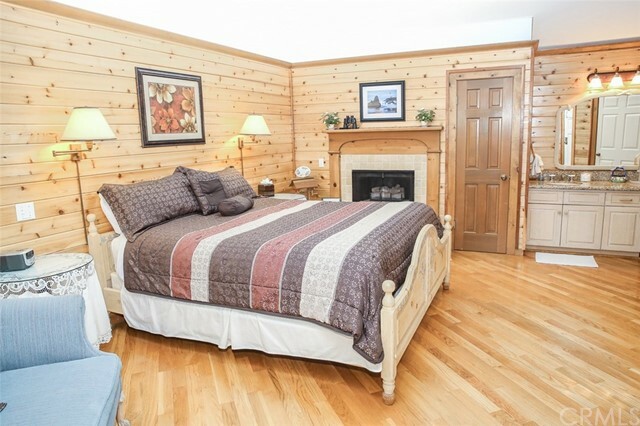 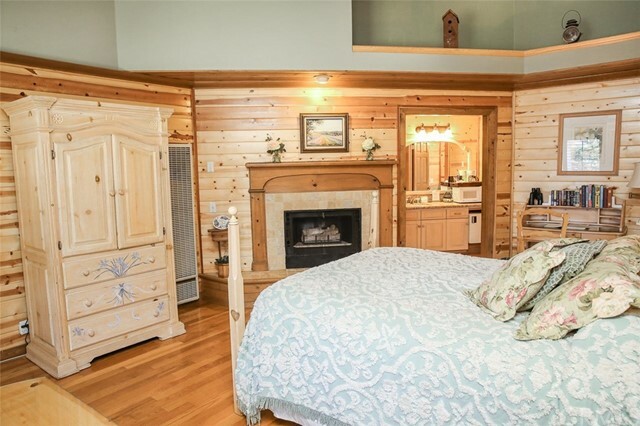 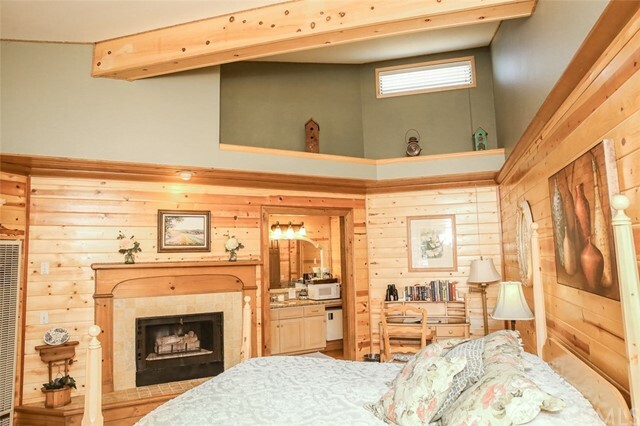 The numerous reviews of this wonderful family atmosphere speak volumes. 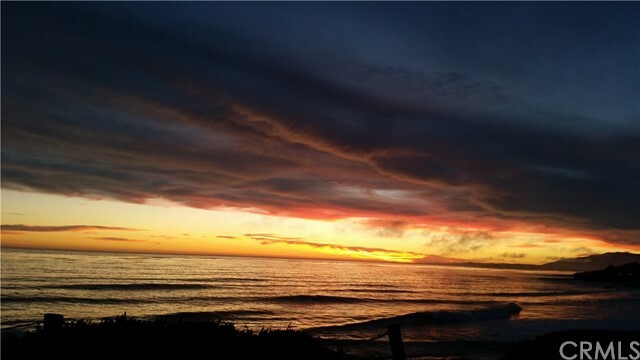 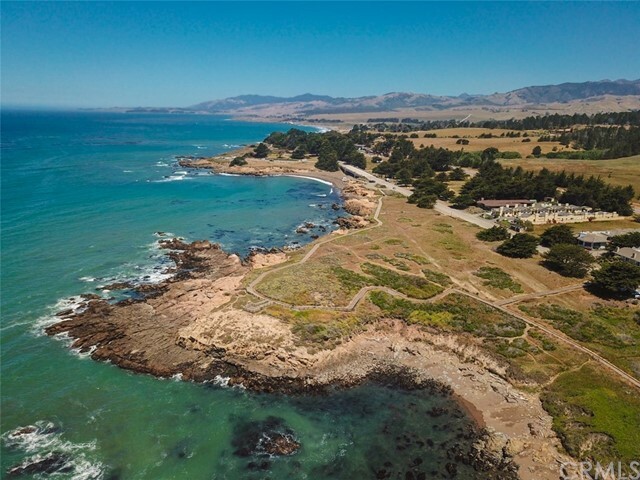 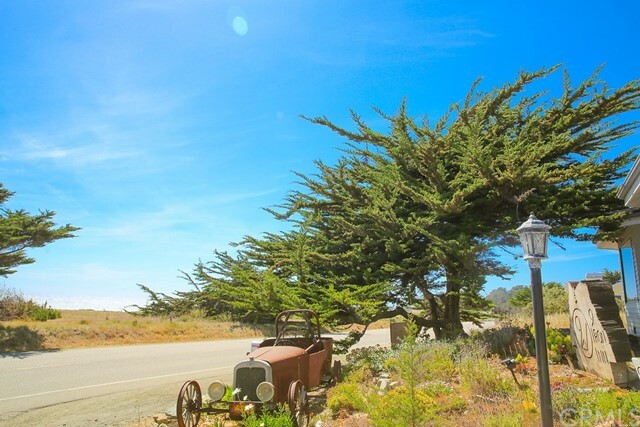 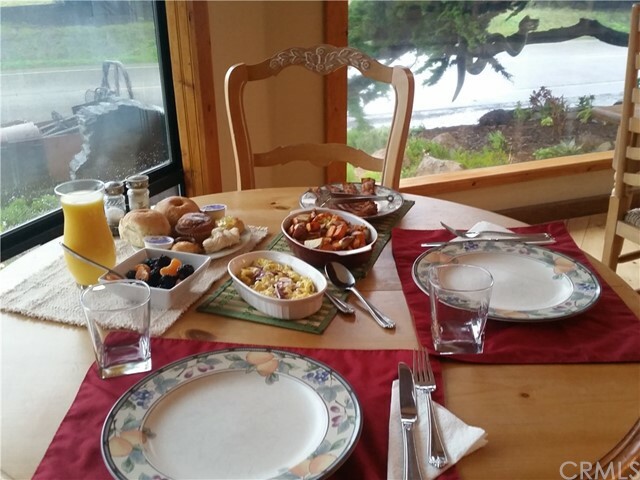 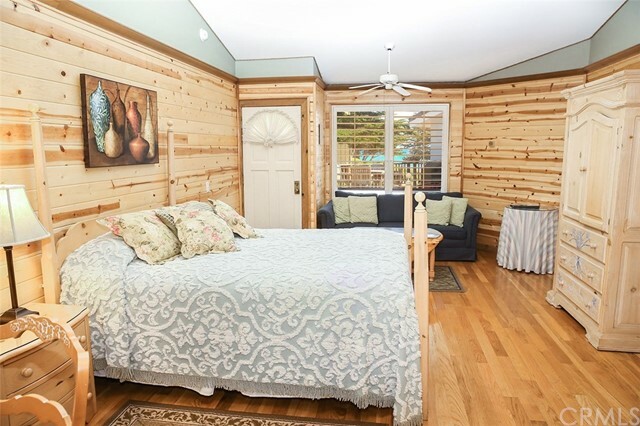 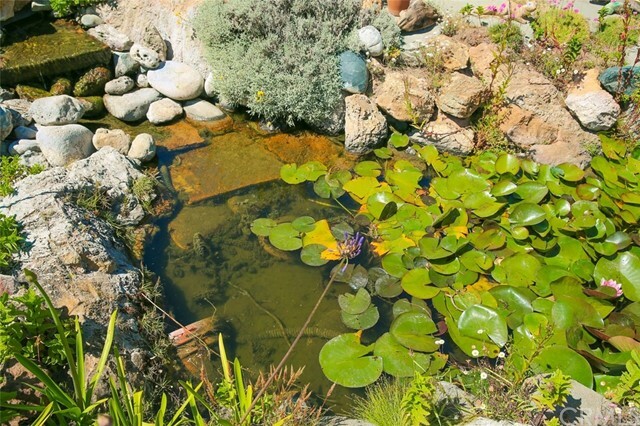 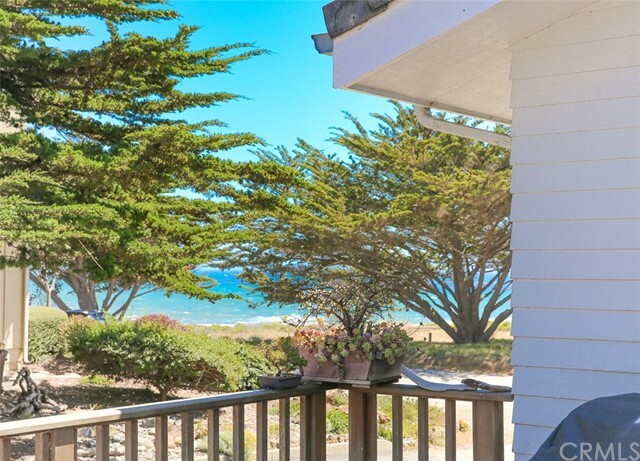 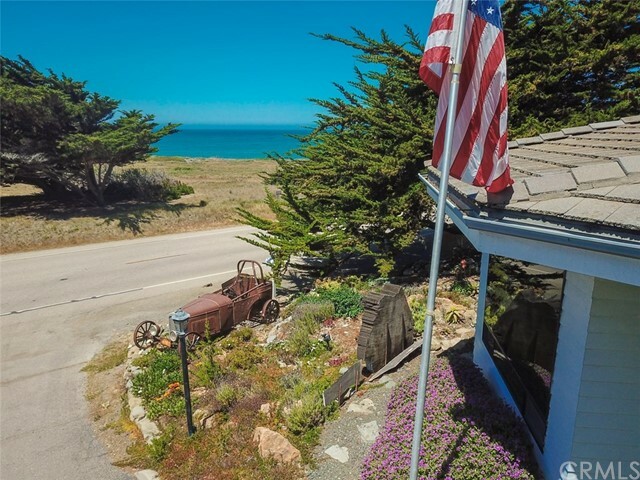 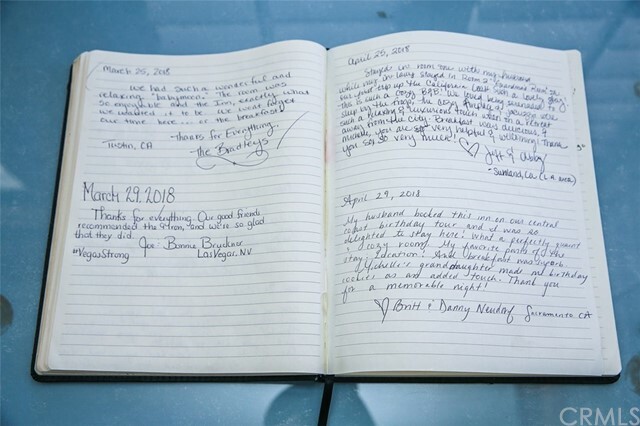 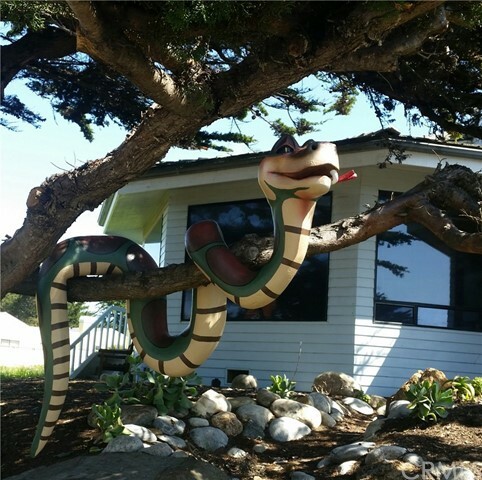 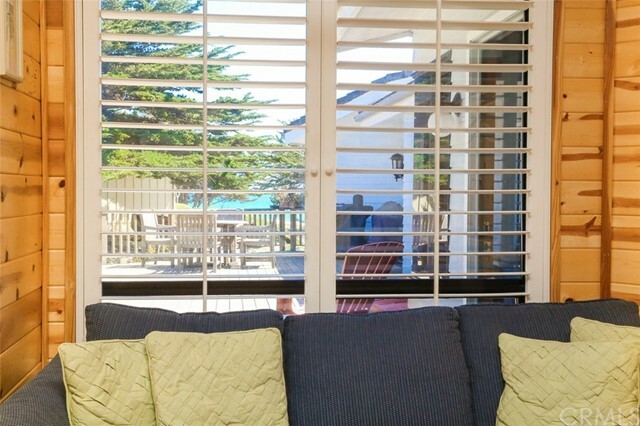 Best of Bed and Breakfast in Cambria has been awarded since 2015 to 2018. 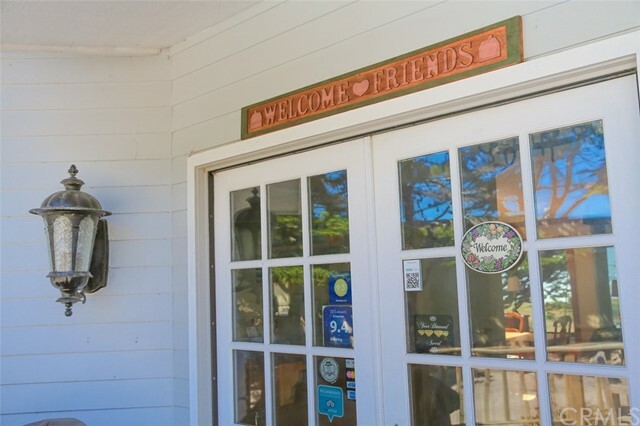 Like the brand itself, the Inn is distinctive and one of a kind.